Scala, Akka, Play, Shell and other stuff. 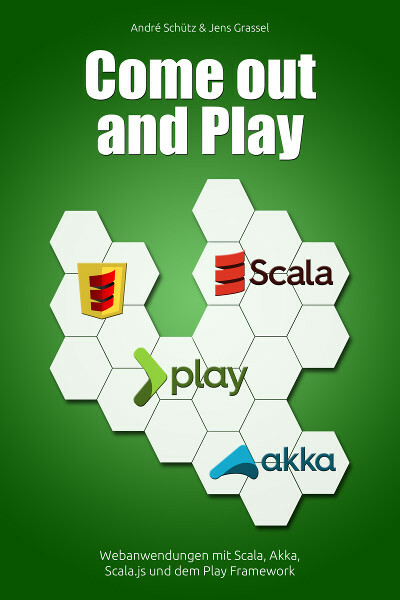 Come out and Play – Webanwendungen schreiben mit Scala, Scala.js, Akka und dem Play Framework. In this book we provide a practice-oriented introduction to the development of larger web applications based on modern technologies such as Scala, Akka, the Play Framework and Scala.js. In the course of the book a non-trivial application will be developed using advanced techniques.